Check out our newest workhorses for 2012! We have provided everything for you in our new design books including 275 new colors! We are bringing you bold, bright and new colors like the pantone 2012 color – tangerine tango. 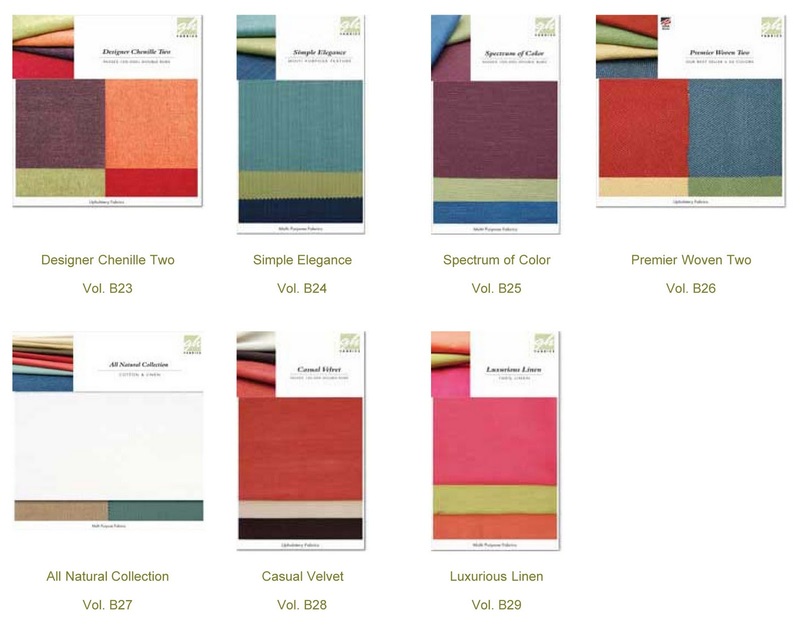 These seven books were created with your design needs in mind preparing you with “go to” fabrics your customers are sure to be looking for. 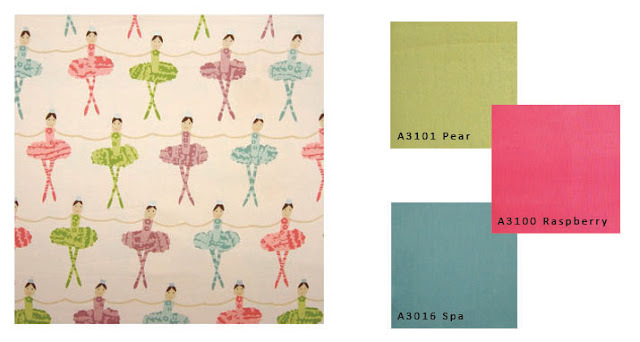 The designer collections include linens, cottons, velvets, chenilles, and multi purpose textures. Pair the bright linen and cotton colors in book B29 and B27 with our Greenhouse Kids Fabrics for an exciting combination any kid will love! 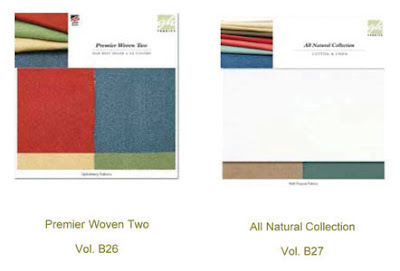 Be sure to check out our new January Design books that are Made in America, sample book B26-Premier Woven Two and sample book B27-All Natural Collection. 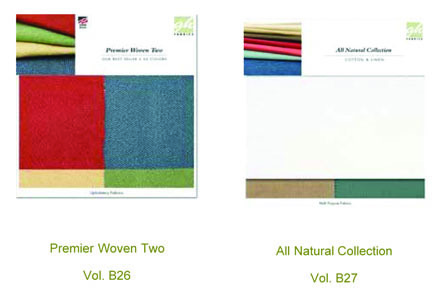 The All Natural Collection is woven by the same mill that makes all of the US Veteran Flags. Greenhouse Fabrics honors all of the service men and women of this country.